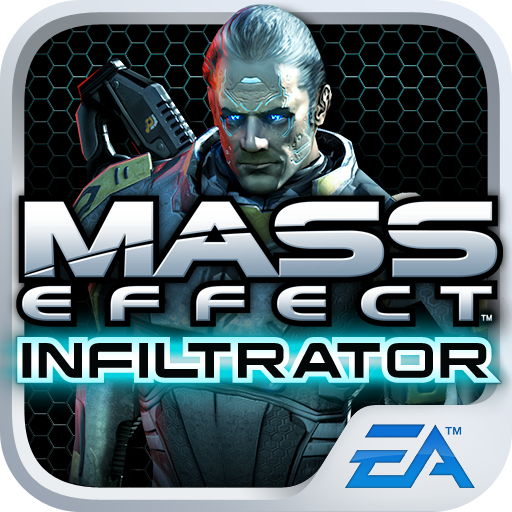 Fans of the Mass Effect series can now enjoy all the action of the big boys on their mobile device in EA's newest entry to the Play Store: Mass Effect: Infiltrator. ME:I features an "all-new original Mass Effect storyline" set in Cerberus base, where you, agent Randall Ezno, decide to go renegade and take the whole base out. 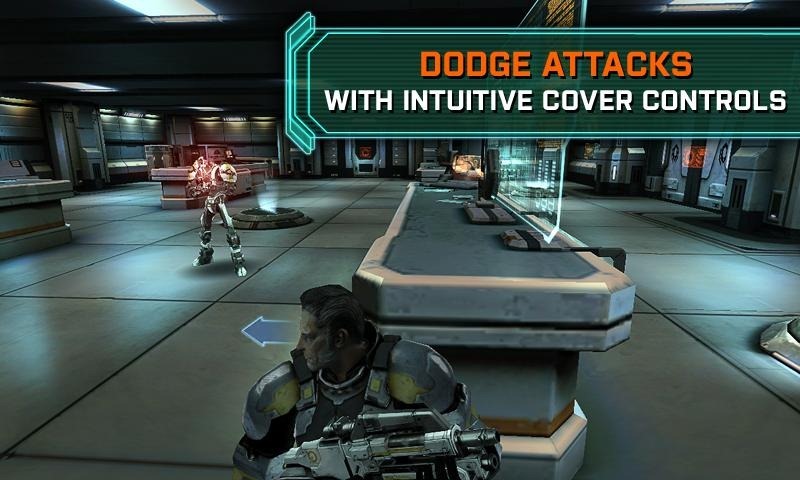 You have an arsenal of insane weapons and armor at your disposal throughout the game, and can use in-game credits to upgrade all your gear along the way. 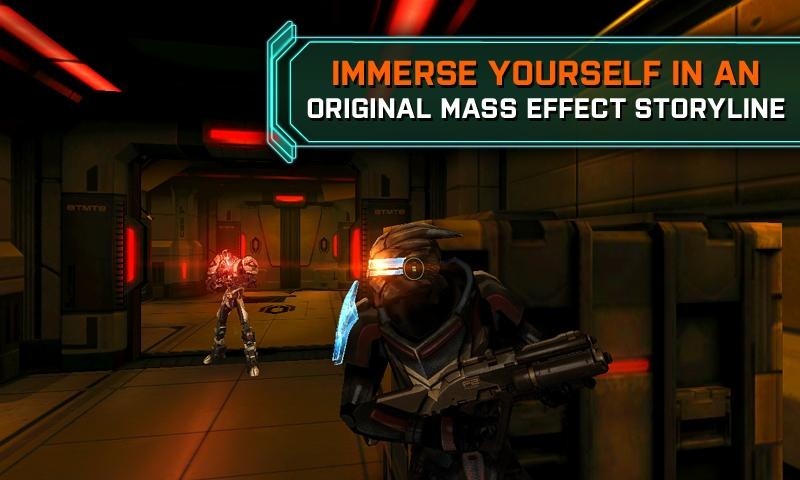 You can also gather intel and upload it to Galaxy at War for a boost in Galactic Readiness Rating in Mass Effect 3, so all you ME3 junkies are going to want to pick this one up. 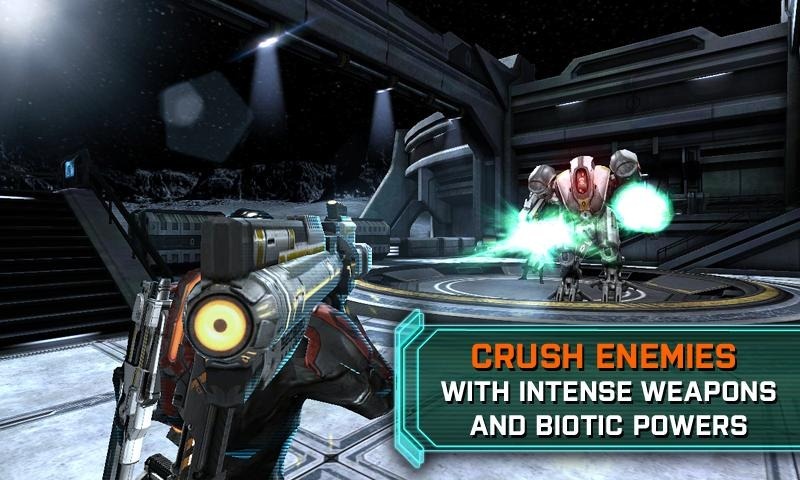 The game will set you back $6.99 - hit the appropriate widget blow to grab it.